 Here is the menu for Lovfish Poke' Bowl. Hold up, hold up. You're still searching for a poke place to satisfy your taste buds? Well today's your lucky day because Lovfish Poke' Bowl is is one of the most popular in 92840. They're the king of Garden Grove, so don't miss this. 4.6 stars is nothing to laugh at!